The Top 6 Rock Climbing Towns in South America – Why Should You Go? 2 Comments on The Top 6 Rock Climbing Towns in South America – Why Should You Go? So you want to find out the best rock climbing towns in South America? That’s great! But where to go? The continent is huge, diverse and exotic! Climbing towns are little slices of heaven which serve as bases to get supplies, plan your adventures, and meet other climbers from around the world! But we’re making it a little easier for you. After a year of collective travel through the best climbing SA has to offer, we’ve compiled a list for you of the top climbing towns in South America. The climbing that is being taken into account is what is accessible within a day of the city. How many other climbers are there? We all love meeting like minded people from around the world and if you’re looking for a partner this is important as well. Not much description needed here. Pretty much the quality of amenities in the city, how geared is it towards travelers/climbers? Unfortunately we can’t climb everyday, so this will help you get some ideas on what to do on those days when your arms are aching. Things in South America are not always as accessible as what we’re used to. This takes into account the relative cost of travel, time and ease to get to the town itself and the surrounding climbing. Well now that’s all sorted, let’s get to it! Starting off our count, we have Cuenca Ecuador coming in at number six. A popular tourist destination for travelers and expats alike, it’s easy to see why. It is a beautiful city, a postcard image of Spanish colonialism architecture. Walking through the streets you’ll feel like you’re not in Ecuador at all! Cuenca boasts at least seven different climbing areas within a day’s commute of the city. Topos can be found here, and there is also a very well put together guide book available for purchase at the local climbing store: Monodedo. The climbing community here is very small. With no gym or local hangout area for climbers, it would be very hard to find a partner if you show up solo. It would be best to come with a friend, or try your luck at the crag itself. Since Cuenca is in many regards a tourist town, it has all the amenities you should expect: hostels/hotels, grocery stores, etc… as mentioned before there is also a small climbing store in town as well if you need to get some gear. There are great rest day activities and it is a really beautiful town with a rich history well worth getting to know. Unfortunately there is no ‘quick’ way to get to Cuenca. It is a few days bus ride from Quito which is the main place to catch a flight. Buses are cheap, but expect a long winding road. Coming in at number five we have El Chaten. Now, Chalten is considered by many to be one of the best trad/alpine destinations in the world. So why is it only coming in at number five you might ask? As the title of this article suggests, we are taking into account not only the quality of the climbing itself, but also the town. The climbing is spectacular, with a lifetime of perfect granite spires for every level of climber out there. In addition to the trad, there is also an abundance of sport climbing and very high quality granite bouldering sometimes only a few minutes from the city. 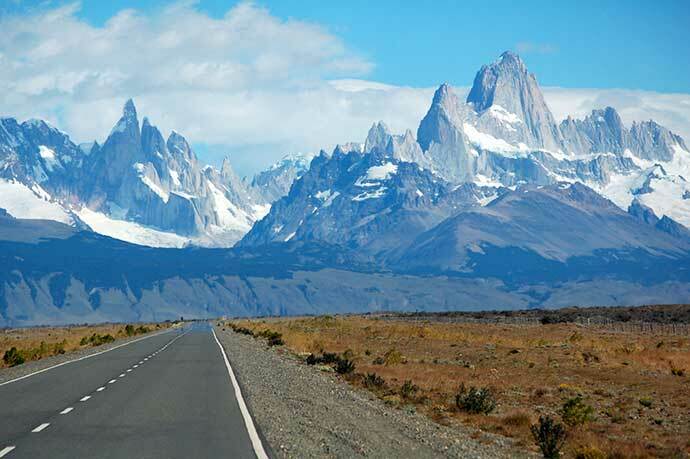 For that reason Chalten receives a perfect 5/5 for the climbing. There seem to be two types of travelers in Chalten. Israelis on their post army travel, or trad purists. Both groups of people are very friendly and fun to talk with. If you’re traveling solo it is a great town to meet people. Stop by some of the great bouldering outside of town and you’ll be making friends in no time. The town of Chalten itself isn’t very impressive. The explosion of popularity of the town in the past decade or so has created a surge of quickly thrown together buildings and streets which seem to lead to nowhere and are sometimes partially finished. The internet connection here is slow and most places only accept cash. This wouldn’t be a problem if there was more than one ATM in town, which constantly runs out of money in the high season. So come stocked up on cash. There are, however, an abundance of shops with gear for hire for whatever activities you are looking to do. In addition to the climbing, there are some great rest day activities around, the most popular of these is trekking to Laguna de Los Tres to see some stunning views of the Fitz Roy or Laguna Torre to get a view of the Cerro Torre. El Chalten is not an easy place to get to. It is in the South of Patagonia, so flying is the only reasonable option to get down there (though bus is possible) and flights are not cheap. The closest airport is Areopuerto Calafate. From there you can get a bus to Chalten. During peak season busses do fill up or sometimes charge exorbitant prices for the rides. All this being said it is an amazing place and a must see for any serious climber out there! Go here for more information on the climbing in Argentina: “3 Top Climbing Destinations in Argentina”. Number four we have Suesca. One of Colombia’s premier climbing destinations. Forget what you might have heard about Colombia. It’s an amazing country to visit and has made immense strides since the dark days of the drug cartels. It is a must visit for all travelers. 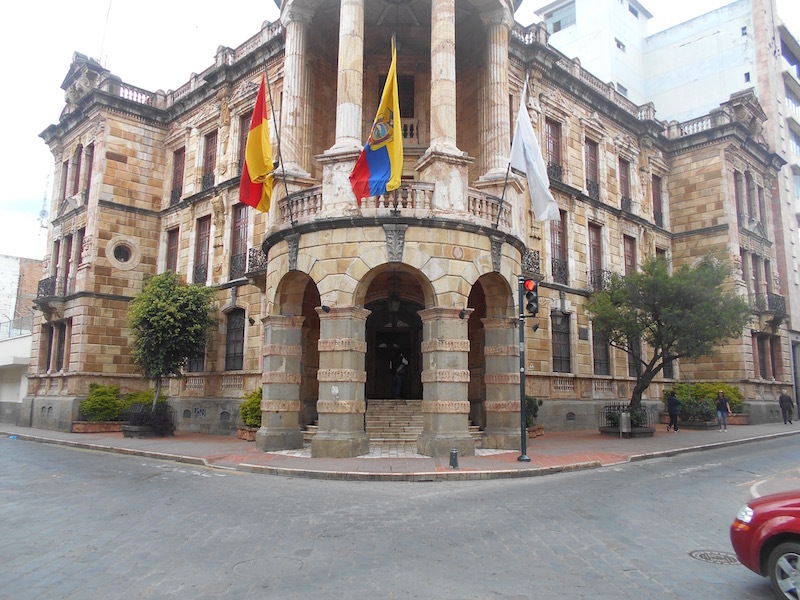 Suesca is a town located about an hours bus ride from the capital and largest city in Colombia: Bogota. It a small town with a lot of great climbing nearby. It has hundreds of limestone routes whose topos can be found here, the closest only being a few minutes walk from the edge of town. 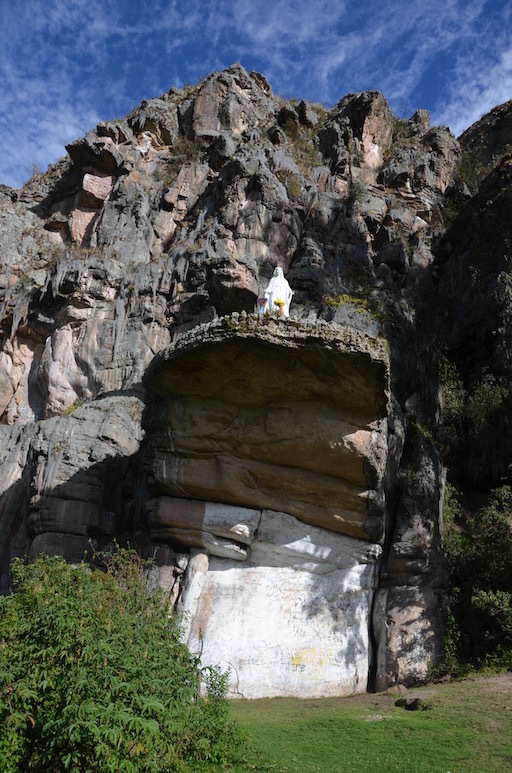 In addition to the rocks of Suesca, there are numerous other climbing areas around Suecsa such as Macheta or Zipaquira, both of which are accessible by bus or car, but are a little more difficult to find. More info on these areas can be found on Monodedo’s website. The climbing community of Suesca is wonderful. It is a great place to meet local Colombian climbers who are some of the friendliest people in the world. There are a few hostels in town which cater directly to the climbing community, which makes it is easy to find other climbers. This is definitely a place where you can just show up and pretty much be guaranteed to find a partner. El Nomada is probably the most popular for climbers, but there are a number to choose from. The town of Suesca is about a 5-10min walk from the climbing. 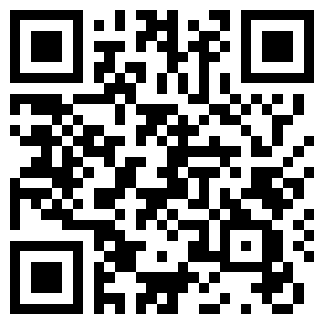 Here you can find everything that you need. Suesca also has its own Monodedo store where you can stock up on all of your camping/climbing gear needs. Suesca has some, but not a lot, of things to do on your rest days. There are some good mountain biking and hiking trails around. The town itself offers a few restaurants and pubs too, but these are also limited. The weather around Suesca can be wet and cold, so sometimes you’ll just end up staying inside and drinking some Colombian coffee and practicing your Spanish with the locals. Which isn’t too bad if you ask me. A great thing about Suesca is that it is relatively easy and cheap to get to once you’re in Bogota. Head to the Terminal Norte and look for a bus that is heading to Suesca. This can be a bit hectic and overwhelming if you’re not use to the bus system in South America. But luckily there are buses every hour or so, so if you miss one there will be another not far behind. Tickets for the journey are only about $3 USD. Santiago is the capital and largest city in Chile and is the only major metropolitan area to make the list, which makes it sort of the black sheep of the group. But what it lacks in quaintness it makes up for in beauty, culture and style. Santiago has numerous climbing destinations very close to the city. The most popular is El Arrayan, also know as El Bosque Magico, which is on the outskirts of the city and accessible by bus. In addition to the climbing near El Arrayan, there is loads of climbing up the Cayon del Maipo to the east, or Las Chilcas to the north. Both of which are accessible by public transport (though less frequent). Detailed topos to all these areas can be found here. Santiago has a devout climbing community. You will find the local crags such as Arrayan full on weekends (or sometimes even during the week!). Chileans are ridiculously friendly. Though you won’t have any idea what they’re saying when they’re speaking Spanish (what’s a gil culiado?). If you just show up looking for a belay you’ll find one in no time. There are also numerous gyms in the city if you are looking for somewhere to meet climbers or train on wet days. Chileans are very friendly and a lot speak English. El Arrayan isn’t a bad place to show up if you don’t have partners. Santiago has probably both the best selection of climbing gear and the lowest prices in all of South America. If you need supplies it is the place to go. Also, being a major metropolitan city, it has just about everything else you might be looking for. In addition to great amenities, Santiago has a lot of non-climbing related activities you might expect from a metropolitan city. As far as day trips go, the Cajon del Maipo is very pretty and boasts numerous activities including horseback riding and whitewater river rafting. There are numerous wineries and Valparaiso is popular as well. Lastly, Santiago itself is a transportation hub of South America and is very easy to navigate. It has one of the best metro and bus systems in South America too, and all all of the aforementioned climbing areas are accessible by public transport. For more information on the climbing in Chile, inducing topos and howe to arrive at these areas see: “Top 3 Places to Climb in Chile”. Nestled high in the Andes Mountain range we find the town of Huaraz. At first, the town itself isn’t much to look at, but it has a strange sense of charm about it that after a few days you’ll be feeling yourself. This city has access to some of the best climbing in South America. Just take a look at the nearly 400 page guidebook to see for yourself some of the climbing the area has to offer. The closest area is Los Olivos, a nice crag right on the outskirts of the city, easily accessible by bus. 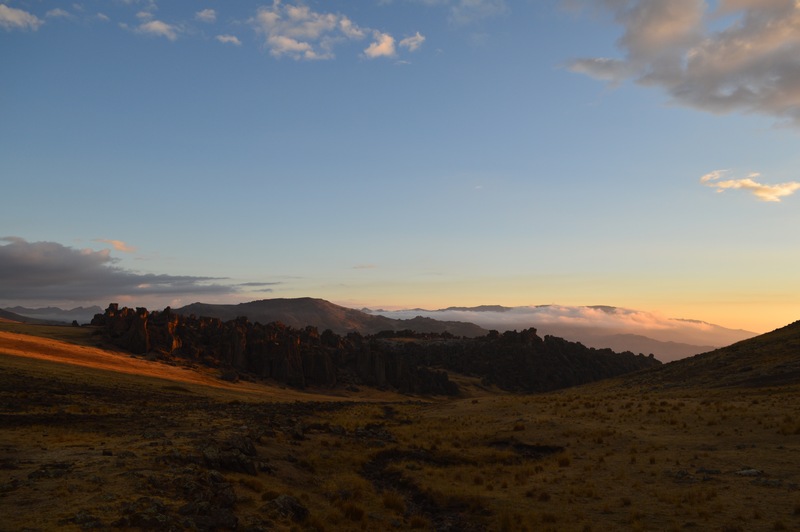 From there it only gets better with sport climbing areas such as Inka Wakanka, world class Hatun Machay, and alpine areas such as La Esfinge. Huaraz also has a vibrant climbing community. It is without a doubt the climbing capital of Peru, and people from around the world flock here to face the challenges of the high mountains. It is easy to find other climbers if you wish, but also just as easy to head off to a crag and not see another person all day. I would suggest heading to Los Olivos if you’re alone and looking for someone to climb with. There are also a few small gyms in town. 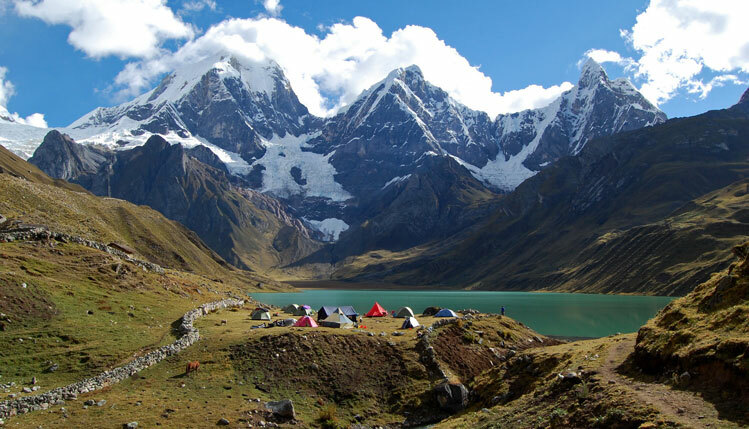 Huaraz has a strong ‘adventure’ tourism market it is serving. For this reason there are many guiding services and shops to buy or rent gear. Additionally, Huaraz is the largest town in Ancash, so it serves as the economic hub of the area. At the markets you will find everything that you need. El Mercado Central is an experience in itself. Just go downstairs to look at the piles of shaved cuys if you doubt me. When you’re feeling like doing something other than climbing, Huaraz has no shortage of restaurants, bars and even a few clubs if you’re so inclined. It is also one of the trekking capitals of South America (and arguably the world), acting as a hub for some very popular activities such as the Santa Cruz Trek, Huayhuash Trek and Laguna 69. The only downfall of this place is that it is a little hard to get to. The only real access here is by a long 8-10hr bus ride from Lima. This is pretty short by South American standards, and the roads are in pretty good condition. But this could easily add a few days onto your journey. 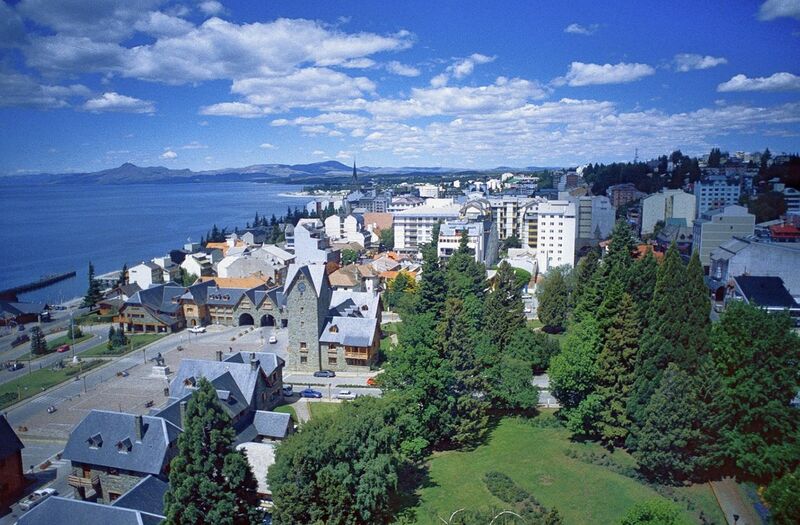 Coming in at number one on our list we have the beautiful Bavarian themed town of Bariloche! This town has it all! Mountains, water, a ton of shops and pubs, and most importantly, climbing. Bariloche has access to a lifetime of climbing. World class sport climbing? Check. Trad Climbing? Check. Alpine? Yup that too. 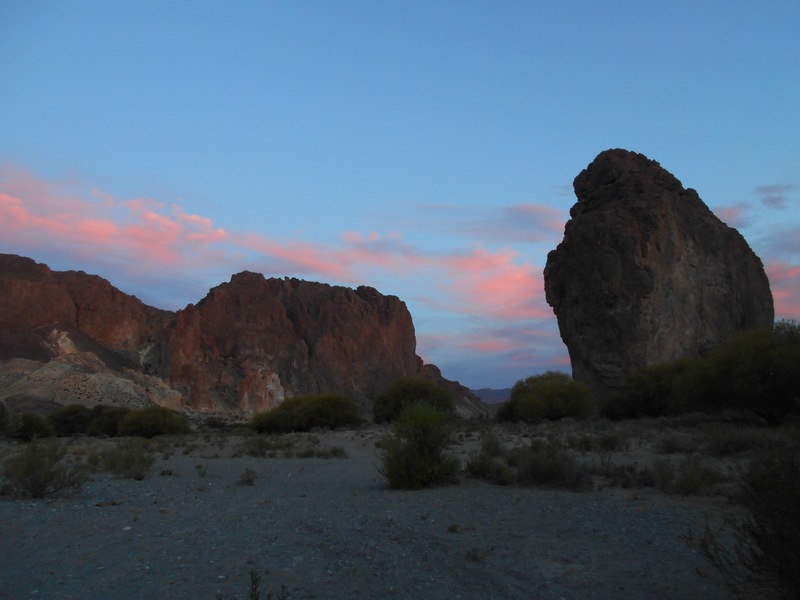 Some areas, such as the Piedras Blancas crag, is only a half hour or so from the city. But what Bariloche really does is act as a base camp to get all the gear and supplies needed for adventures to nearby areas such as: The Frey, Cochamo, Valle Encantado, or Piedra Parada (location of Petzl’s 2012 rock trip), to name a few. Each of the areas just mentioned is a world class climbing destination in itself. Trust me, you could spend your entire life in this town and only scratch the surface. Bariloche has a strong climbing community well fueled by the vast amounts of perfect rock. There is also a bouldering gym in town as well if you’re looking to train. 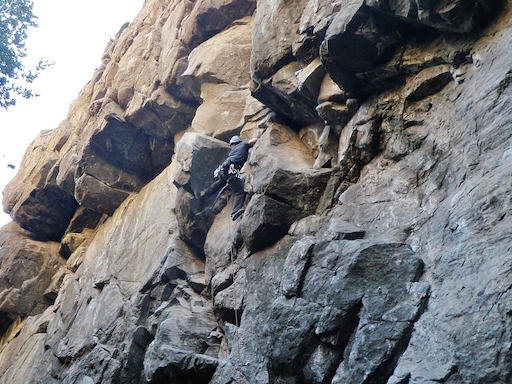 A few of the sport climbing areas such as Piedras Blancas or Piedra Parada in particular would be a great stop if you’re looking find other local climbers. Argentinians can sometimes come off as rude, but it’s almost always all in good fun. You’ll be drinking maté in no time. Bariloche has great amenities as well. Plenty of budget hostels and hotels all the way up to 5 star resorts. There are also a number of climbing shops where you can buy and rent gear if needed. The only reason it doesn’t get a 5/5 in this category is because the gear prices in Argentina are exorbitantly expensive. I would only suggest buying gear here (Argentina that is) if absolutely necessary. In addition to the climbing Bariloche is an extremely popular tourist destination in itself. As you would expect, there are plenty of things to do when you’re feeling like taking it easy. With an airport only about a 10 minute drive out of town with daily flights to Buenos Aires or beyond, its easy to see why this place has made it to the top! For more reading like this see: “The Best Rock Climbing In Bolivia” or “Best 3 Places to Rock Climb in Chile“.